The latest index from specialist buy to let platform Landbay says the slowdown in London’s lettings market since the Brexit vote means rental growth across the UK is now seven times faster than in the capital. But it warns that rental growth in many areas of the UK is now slowing and is at its weakest since February 2013. 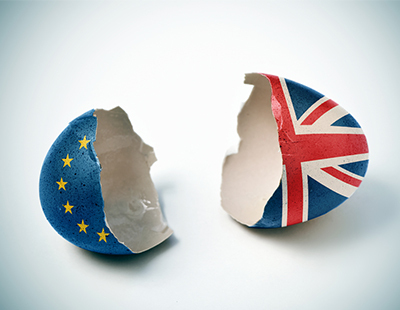 In detail, Landbay says that since the June 2016 vote to leave the European Union, total rental growth across the English regions has been seven times that of London (3.69 per cent on average to London’s 0.52 per cent). 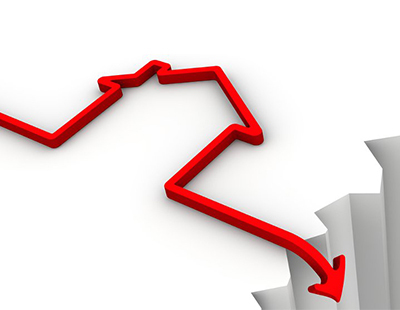 “The capital’s property market, which has suffered disproportionately from Brexit uncertainty, saw annual rental growth drop from 1.26 per cent in June 2016 to a low of minus 0.31 per cent in June 2017, before starting a slow recovery up to 0.67 per cent in January 2019. In total, cumulative rental growth in London since June 2016 has been a mere 0.52 per cent” says Landbay’s latest market snapshot. The only other region to see cumulative rental growth since the vote to leave the EU below one per cent is the North East. In contrast, the East Midlands leads the way with growth of 6.28 per cent since June 2016, followed by the West Midlands at 4.75 per cent. The rental growth in England excluding London since the vote is 3.69 per cent, down to 2.5 per cent with London included. But here comes Landbay’s warning about slowing growth: it says that England excluding London has seen the lowest annual rental growth in six years (1.11 per cent in January 2019, compared with 1.07 per cent in January 2013). Wales is currently at the lowest it’s been since April 2014 (1.39 per cent) and in Northern Ireland growth of 0.54 per cent is the slowest since January 2012. Scotland, however, has seen annual rents grow at 1.66 per cent, having steadily grown over the last six months. The average rent in Scotland is now £746, higher than Northern Ireland (£573), Wales (£656), and creeping up to the English average excluding London (£776). “Falling rents in London have masked relatively strong growth in the rest of the UK since the Brexit vote, but we are now firmly in the midst of a nationwide rental growth slowdown” cautions John Goodall, chief executive and founder of Landbay.